Satisfied customers is first priority: We strive for continous customers satisfaction and treat our customer like no any other place better. Continouse Improvement: We are committed and passionate about continous improvement and innovation to satisfied our customers and employees. We always look for better products, better services, better speed to grow in the market, cost efficiency, technical and professional excelence. Team Work: Working together efficiently and effectively from the bottom to the very top level together as a TEAM. Passion: We are enthusiastic and excited about everything that we do and we only look for the best on what we do. 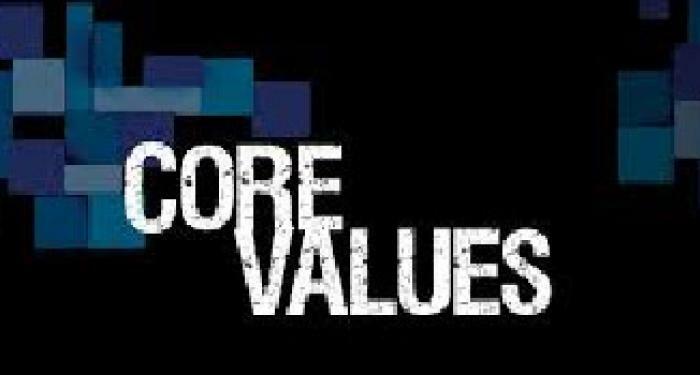 Integrity: We are sinciere, faithfully, and fully living to all responsibilities, obligations and be ethical in all we do. Transparancy: We set and uphold the highest ethical standards and business practices. Our dealings with employees, governments, stakeholders and communities are open, honest and transparent. We do what we say we will do and fulfill our commitments. We hold each other accountable for delivering results. Excellence: We strive to exceed all expectation and excelling in everything that we do.